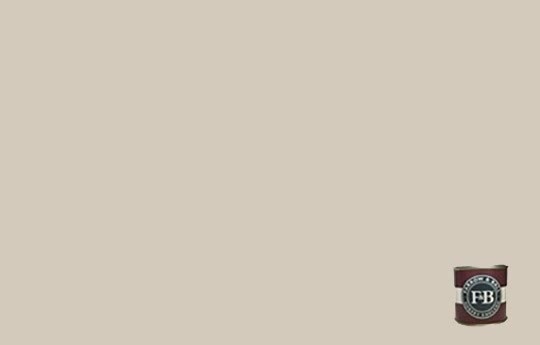 An interpretation of this famously named colour by John Fowler. 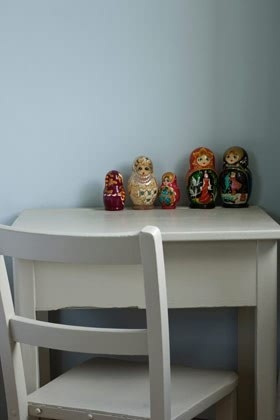 Use as a colour in its own right, or as part of a 'stone' scheme. 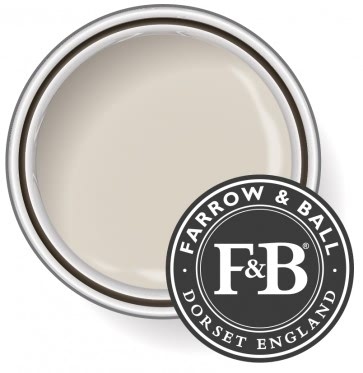 Please note that it is impossible to replicate the visual effect of Farrow and Ball paint on this website, these colours are purely a representation. Please either visit our store to view our Farrow and Ball Colour Wall, or purchase a sample pot to create your own test area.